As gentle as a soft caress, this deodorant has a delightfully fresh fragrance and offers long-lasting protection without harming your skin! The formula is enriched with Green Tea extract and alcohol-free, and is also ideal after hair removal. The practical roll-on system makes it easy to apply... leaving you feeling fresh and fantastic all day long. 0% alcohol ¿ 0% aluminium salts. As gentle as a soft caress, this deodorant has a delightfully fresh fragrance and offers long-lasting protection without harming your skin! Also ideal after hair removal. Actions:It offers long-lasting protection and is also ideal after hair removal. Direction for use:Apply to your underarms following a bath or a shower. Scent:A fresh green tea fragrance. 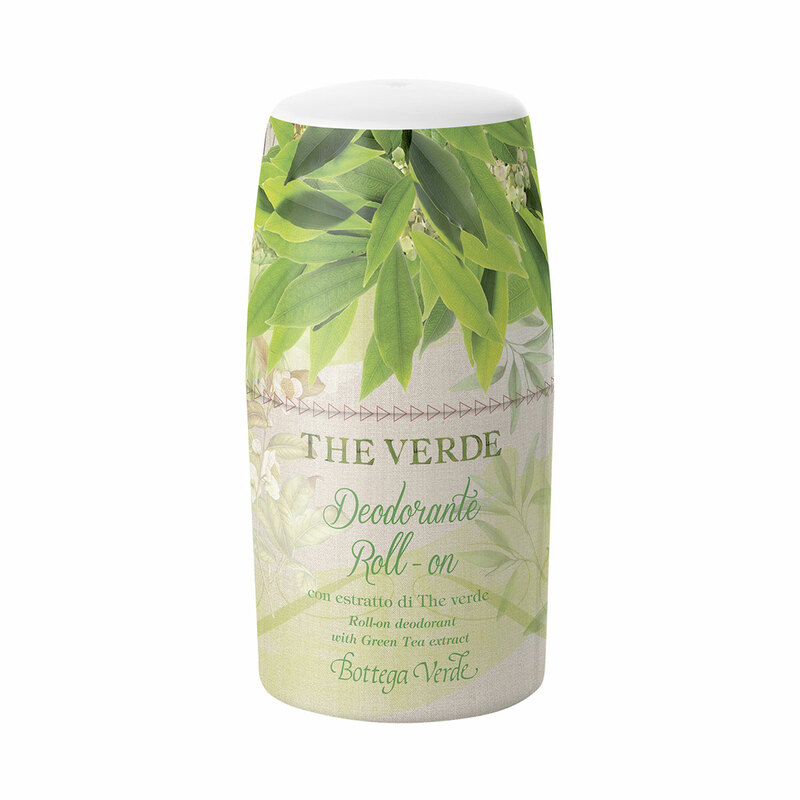 Characteristic:A cream deodorant with a handy roll-on applicator, free from aluminium salts. Choose it if you want a product that contains no parabens, formaldehyde releasers, mineral oils, silicones or alcohol. Texture:Fluid cream for roll-on applicator.